Oh-em! 4 days to go ’til launch! OMG! Nadine Lustre Is Releasing A Swimsuit Line! It’ll be on our summer list for sure. 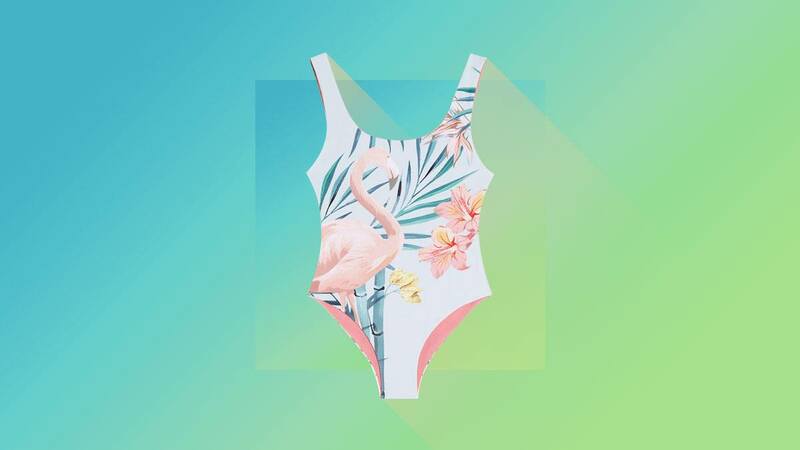 20% of proceeds from the #SolennXBodyParty collab will go to Save Palawan Seas foundation! 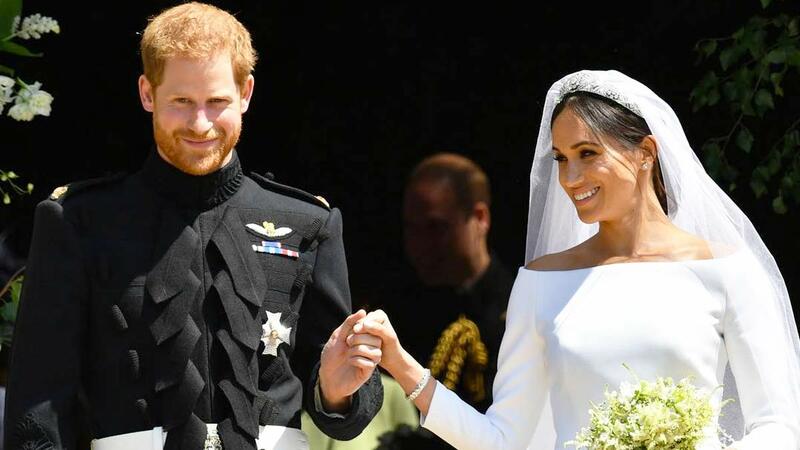 Headlines, hot news, and conversation starters on May 23, 2018! 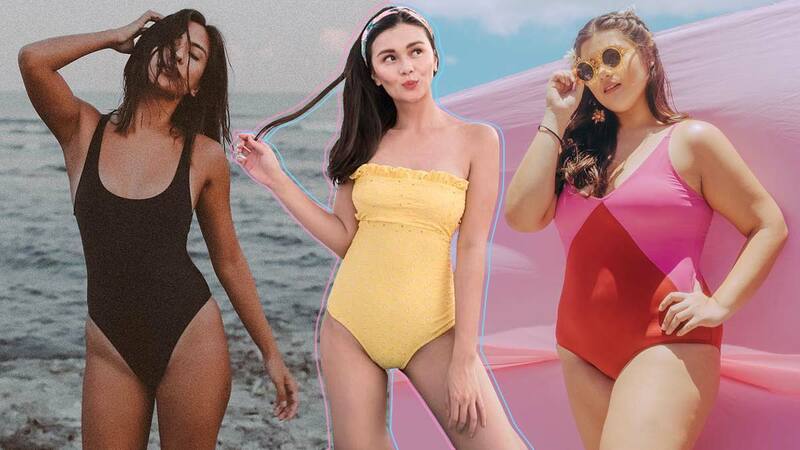 They're perfect for your beach OOTDs. Time to ditch those denim shorts, guys. These statement pieces are anything but basic. Just not for their lookbook. The season won't be complete without a beach OOTD or two. Just the right amount of hubadera. Boost your bust with these options. We love the pop of color!